Do You Know a Veteran in Need This Memorial Day? With Memorial Day right around the corner I find myself thinking about the time I spent in the military, with some dear friends of mine (shown below). Returning home after being overseas during war is always challenging, and some returning veterans are able to cope better than others. We all appreciate the dedication and service demonstrated by those in the armed forces, but keep in mind that Monday's holiday is meant for mourning those that have fallen. Instead of saying "Thank you for your service" try saying "I hope you have a meaningful day" to really make the individual smile on a day that might be trying for them. I hope anyone that is in need finds this email helpful. For help obtaining veteran's disability benefits, call my office at 407-648-4940, or request a free copy of my VA book for helpful information about you VA claim. I would LOVE to help you! 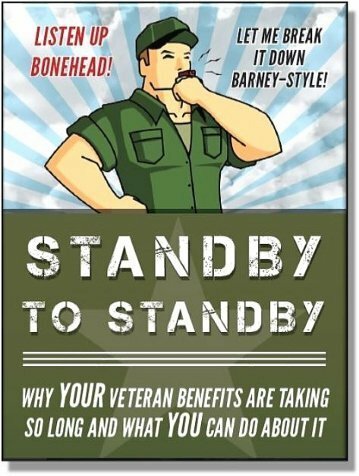 If you are reading this, you're probably a veteran struggling with the VA. Click here to request my book, and you will be squared away in no time!